Nataša Sekulić has been appointed Country Leader for Serbia, Montenegro, Macedonia and Albania in April 2014. She has vast experience both in the industry and within IBM where she held various senior positions. 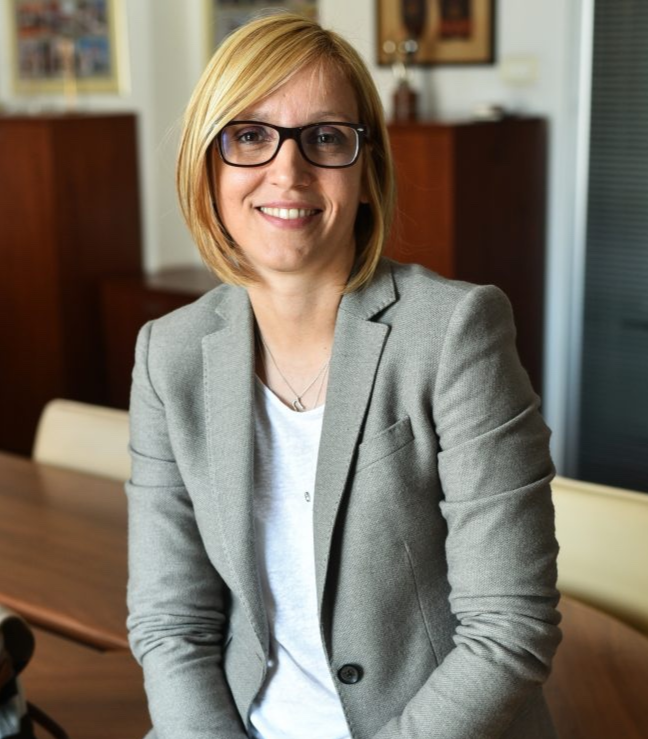 Before taking this position she was the Chief Operating Officer for South Eastern Europe and Romania at IBM, responsible for different strategic and operational activities. Prior to this role, she was Executive Assistant to General Manager Central and Eastern Europe where she successfully led different programs and projects and worked as an advisor to the management on strategic and tactical decisions. For number of years she was a part of Business Partner Organization, at first responsible for Serbia, Montenegro, Macedonia and Albania, and later for the whole South- East Europe. She joined IBM back in 2003. Nataša graduated from University of Electrical Engineering in Belgrade, and she holds a Master Degree in Electrical Engineering as well as MBA from the Warwick Business School, United Kingdom.